Movierulz is a movie addon from Reasons repository. The addon majors on Bollywood and Hollywood movies from the year 2016 to 2019. Each movie category is grouped in terms of the release year to make navigation easy. 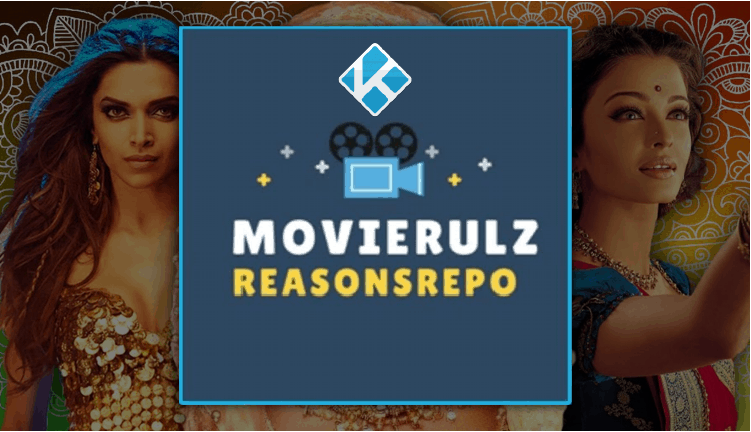 If you are a fan of Indian movies, then this is the addon that shouldn’t miss on your Kodi. 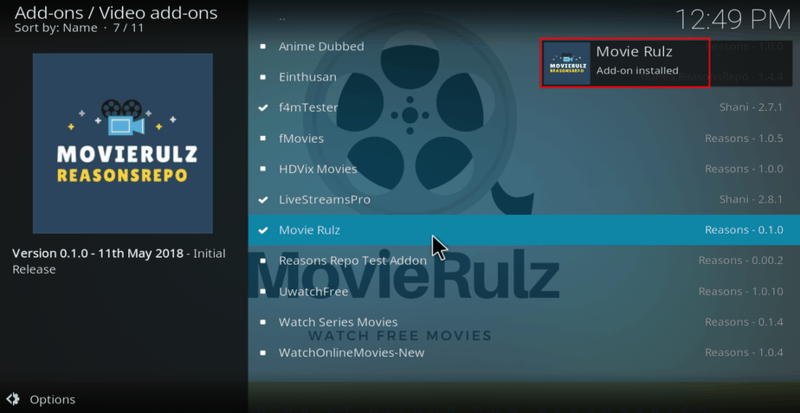 In our guide today, we’ll show you how to Install Movierulz Kodi Addon in just a few minutes. 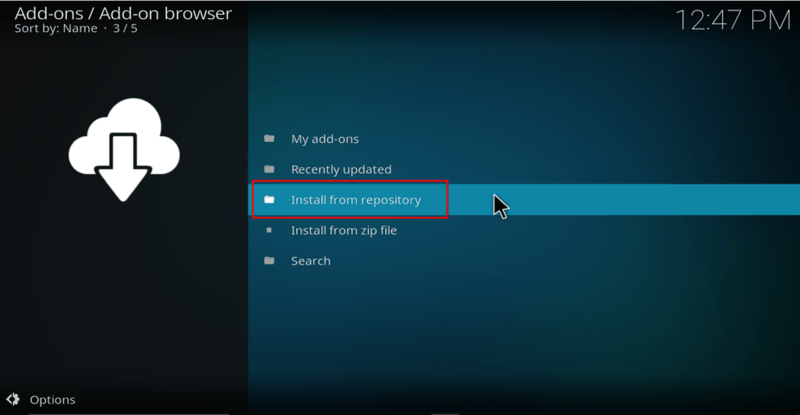 Before you install Movierulz, it’s important to understand that this is not an official Kodi addon. 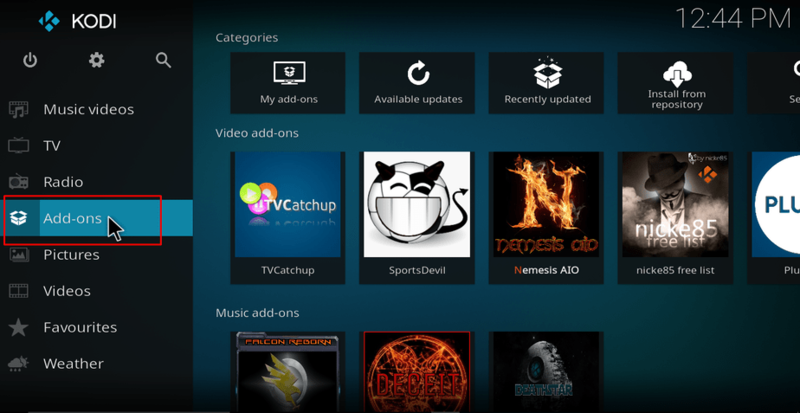 Third-party Kodi addons have in the recent past been a target of copyright agencies since they facilitate access to pirated content. While we do not promote the consumption of such content, we advise you stay safe the whole time. The only way to do that is by using a Virtual Private Network (VPN). A VPN encrypts your traffic and then securely tunnels it to a server of your choice. This new server spoofs your IP address to give you a new online identity. This way, your ISP and government can’t snoop on you, and your activities can’t be tracked either. The best VPN for Kodi at the moment is IPVanish. The VPN offers the best solid privacy and security in the market, and it’s also super-fast. It is also registered in a friendly region and doesn’t keep any logs. Luckily, we have managed to get a 57% for all our readers, and you can take advantage of it to stay safe whenever using Kodi. After that, you can then install the repo and the addon. To make the process simpler, we have divided the process into parts and added screenshots. 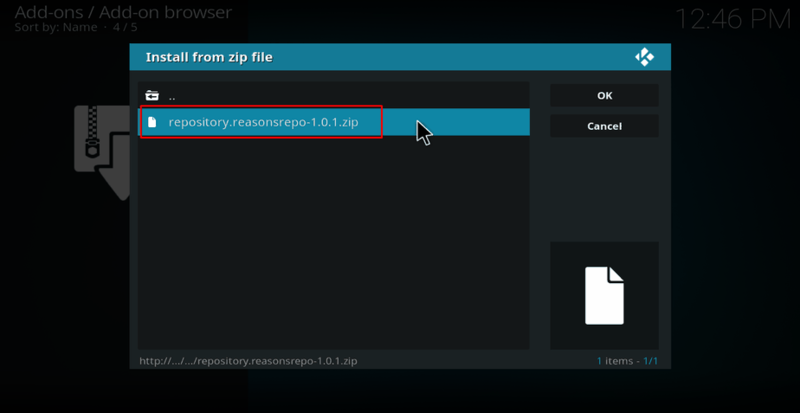 Type the URL http://reasonsrepo.ml/repo into the window that opens. 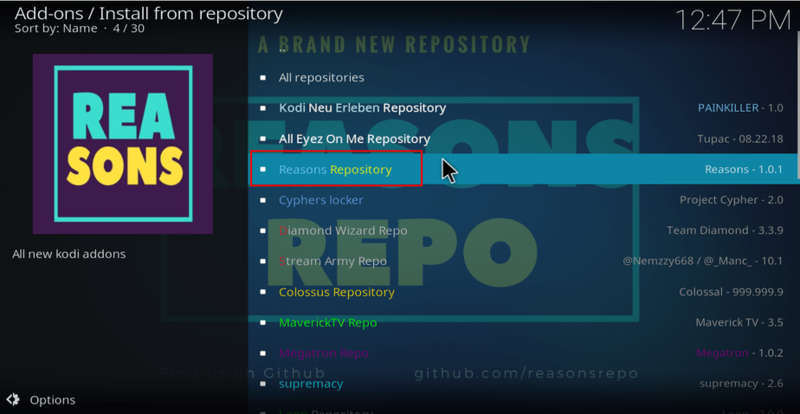 Reasons Repo should now install. Wait for the installation to complete. You will then receive a notification. Select “Video Add-ons” and then scroll down to Movierulz and click it. 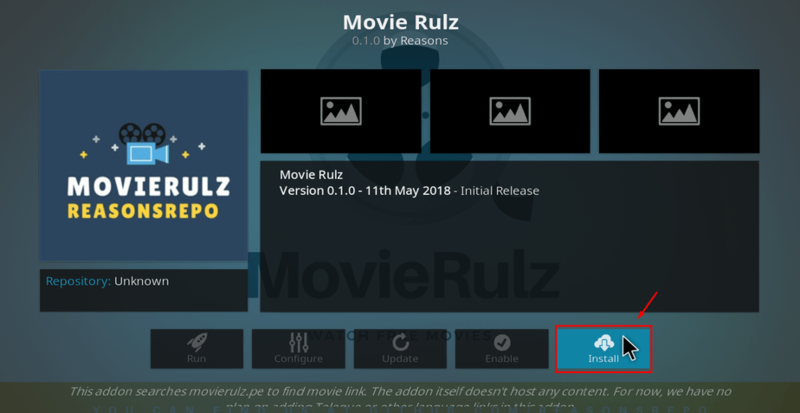 The Movierulz Kodi Addon will now install. You will get a notification when it’s ready to use. Movierulz is one of the most recent entry on the Addon list of the addons to Watch Bollywood Movies free. 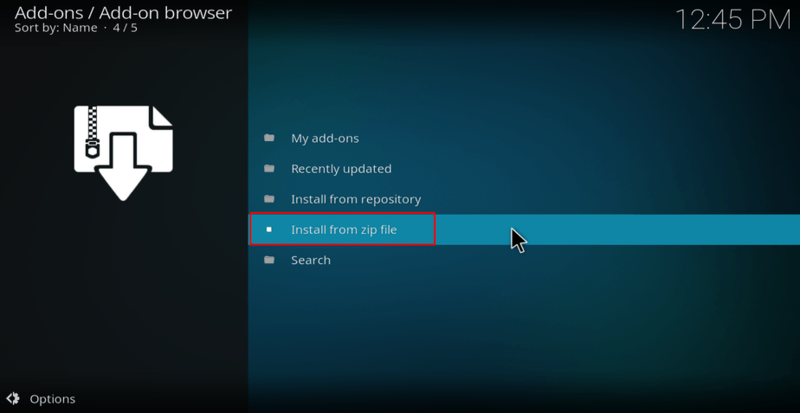 Installing Movierulz addon is easy. 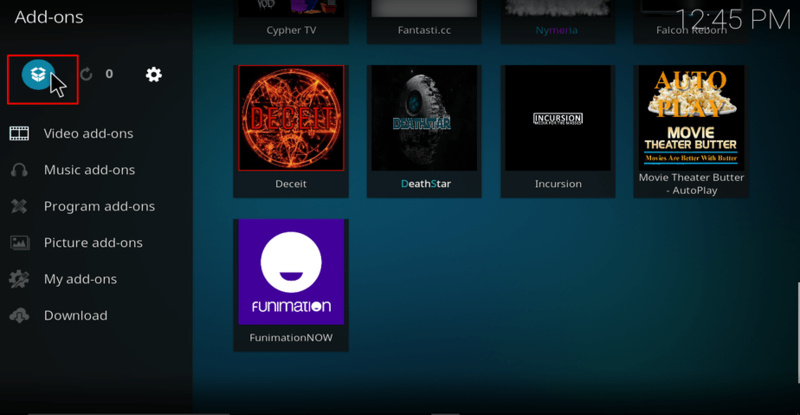 However, before you stream anything using the addon, make sure that you turn on your IPVanish app first, and connect to a server (preferably one near you). After that, you can enjoy streaming your favorite Bollywood and Hollywood movies using Movierulz Kodi addon. If you are insecure on the one we’ve suggested, visit our review on The Best VPN services for Kodi, and subscribe the one fitting your needs. 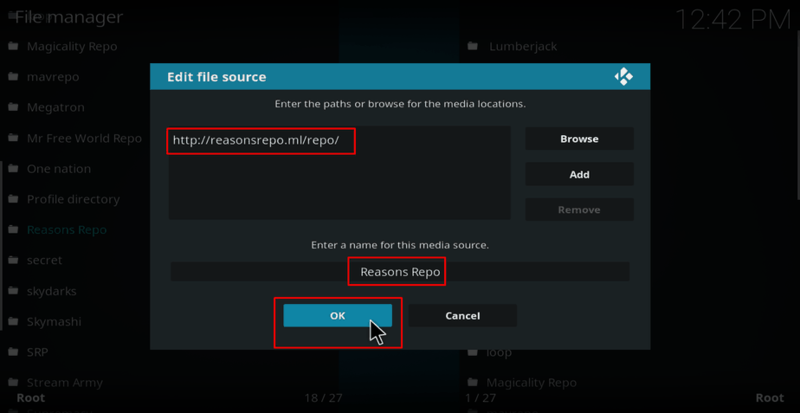 Hope you liked this article on How to Install Movierulz Kodi Addon. If so, please share it with your friends. Hope to have you here soon!